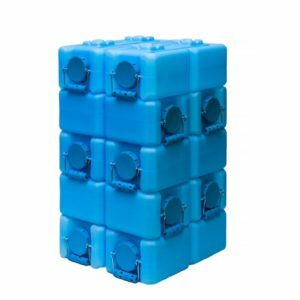 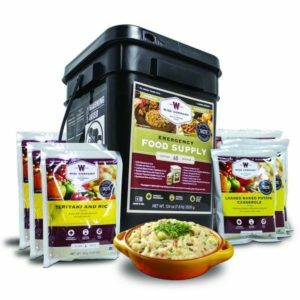 Wise - 360 Serving Package/1 Month/4 Adults/3 Meal per day - WaterBrick | Building Hope...Saving Lives! 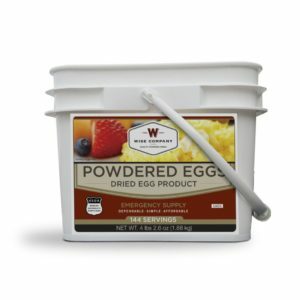 This package includes two 120 serving buckets of emergency food entrees as well as one 120 serving bucket of our breakfasts. 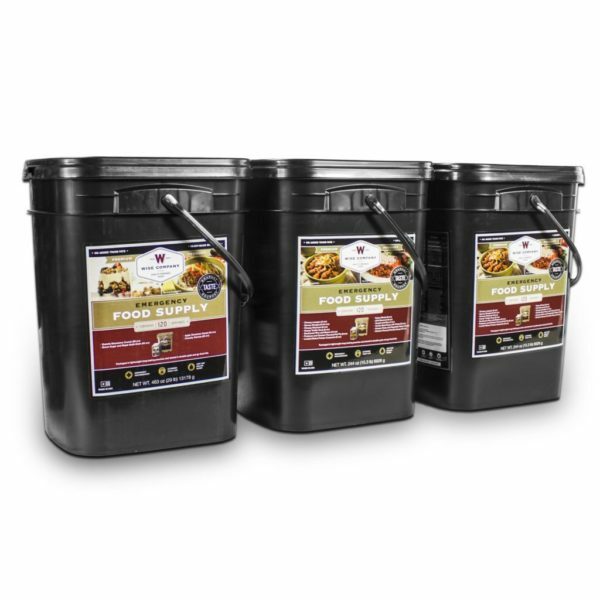 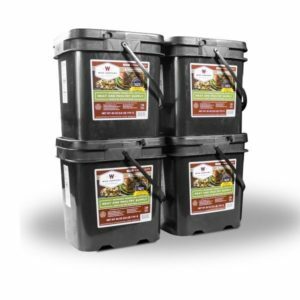 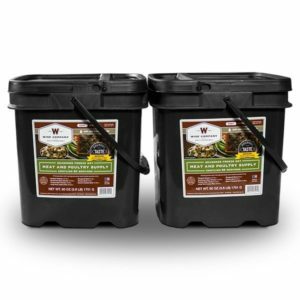 All of the food is packaged in 4 serving pouches and comes in these sturdy buckets that are easy to store and quickly grab and go if needed.